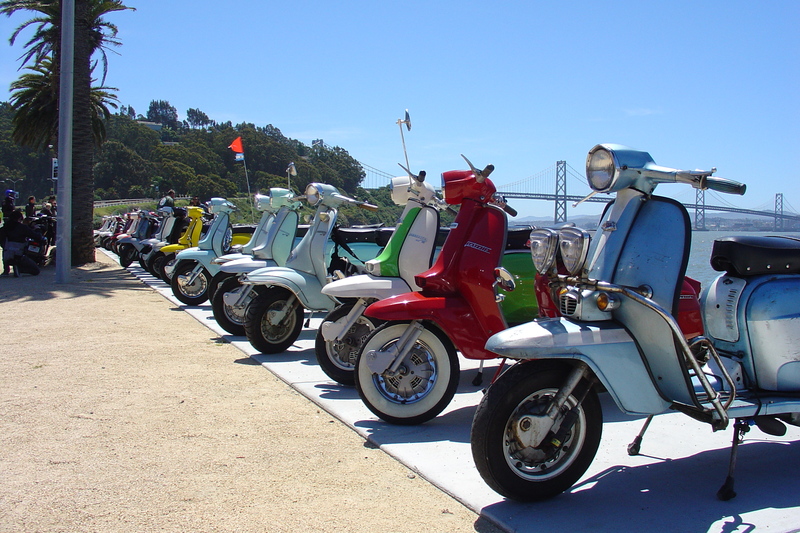 You are a group of friends, a couple or a family? 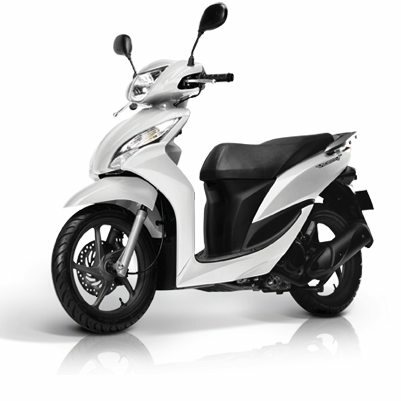 Give a special tone to your holidays in Milos by renting a recreational and cheap scooter. 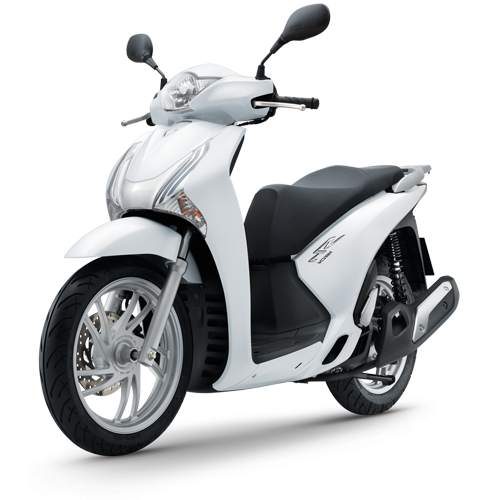 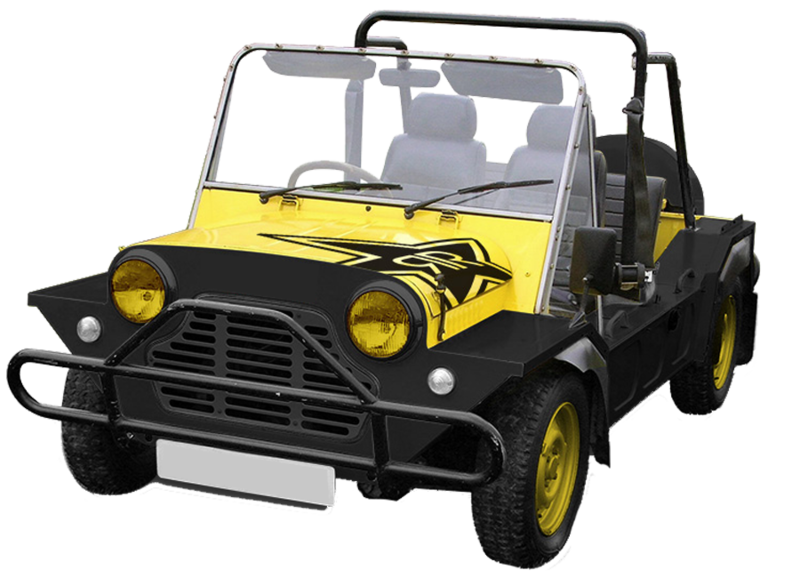 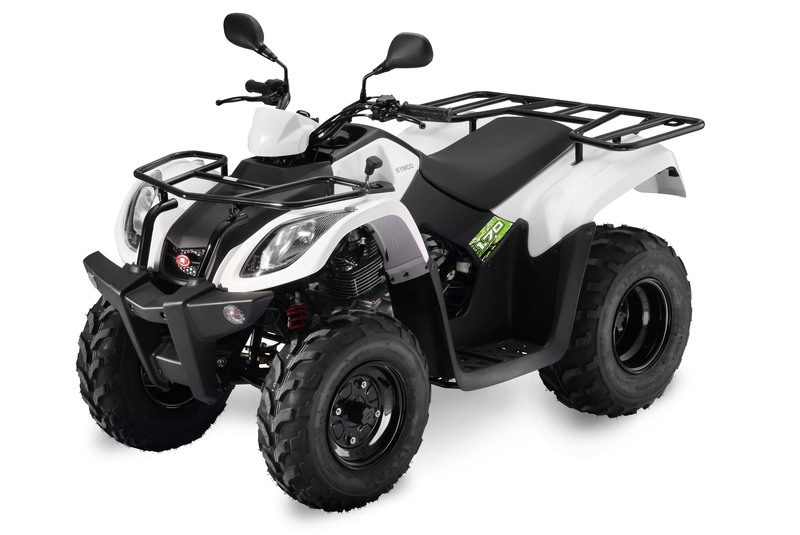 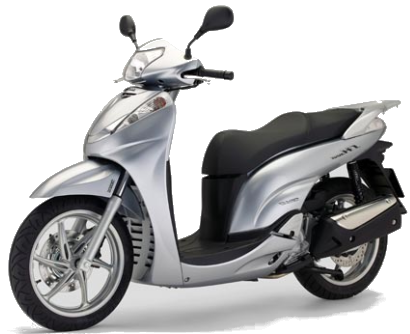 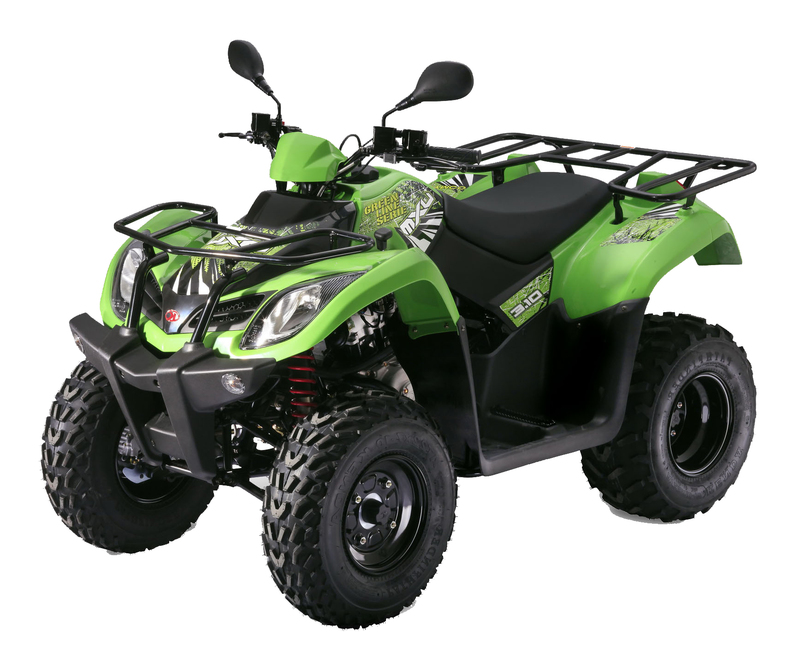 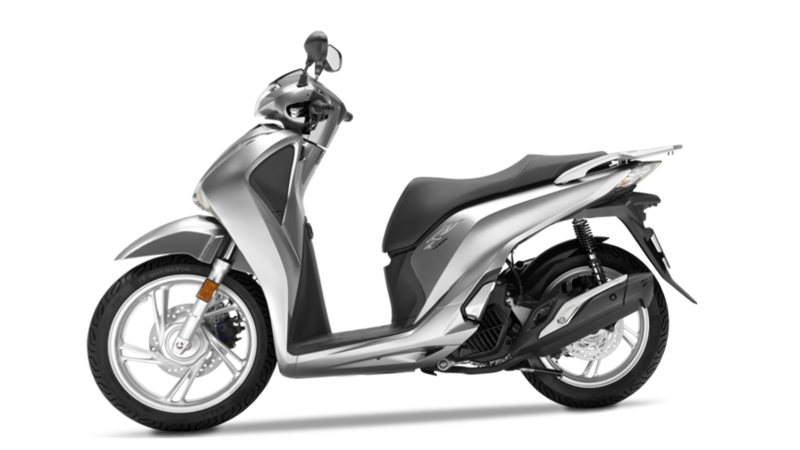 There are special, cheap and discount prices for scooters(automatics or manuals),buggies and ATVs in Milos island… Rent a scooter is a perfect choice in any case that you intending to rent an alternative and fun vehicle in Milos Greece. 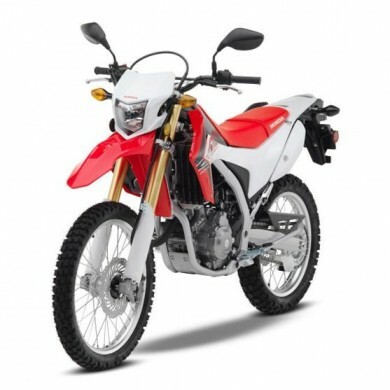 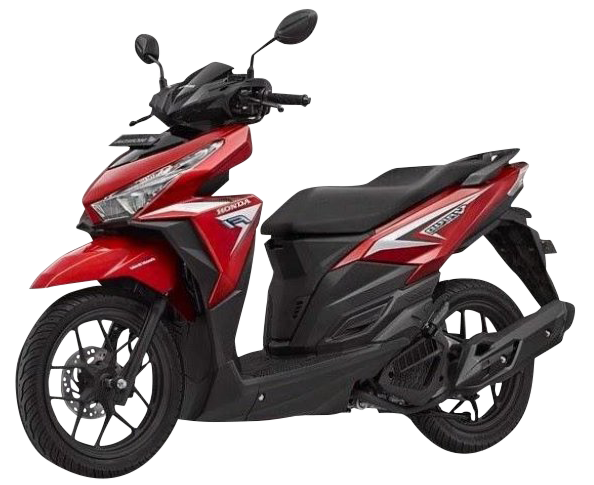 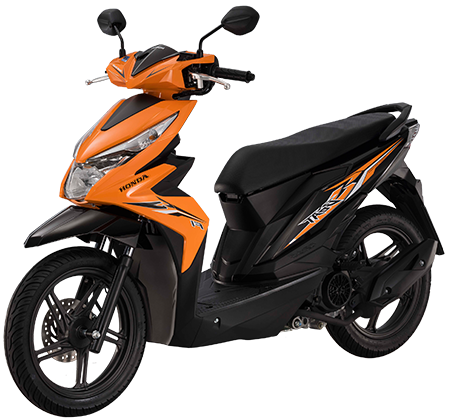 Rent a moto in milos island from rac.sa branches in the best prices on market.You can rent a scooter or a moto from Rac.sa in milos without cretid card.Also Rac.sa rent a new moto and scooters in the best quality .